Are You Looking For A Reliable Mover In Dana Point? Call (760) 754-1200 Today! Need a local Dana Point moving company you can count on? We’re truly professionals offering complete storage, moving and packing services. 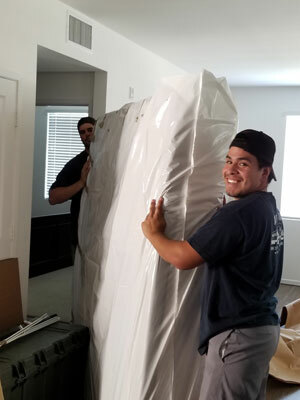 Covering Southern California we treat everything as “handle with care.” We know that even local moving is stressful so we take keeping right on schedule seriously. Whether for office moves or local residential moves in Dana Point just give us a call. We’ll give you an accurate hassle free estimate. Our full line of moving services includes packing. We’ll break down our cost estimate so that you can wisely choose to pack yourself or have us provide all supplies and do the packing ourselves. Or anything in between. Our experienced staff knows exactly how to protect everything from breakage or damage while helping to keep things organized. They work fast but never rush. Packing Tips: If you decide to pack some or all items yourself be sure and get boxes and padding materials well in advance. Then begin packing early to avoid the all-too-common last-minute crisis. Start with things you will not be using until well after you are settled at your new location. Set aside suitcases and use them for things you use every day and keep them with you on moving day. Just like you were traveling on a vacation. And like our own packing experts be sure to clearly each box with the room and particular contents. 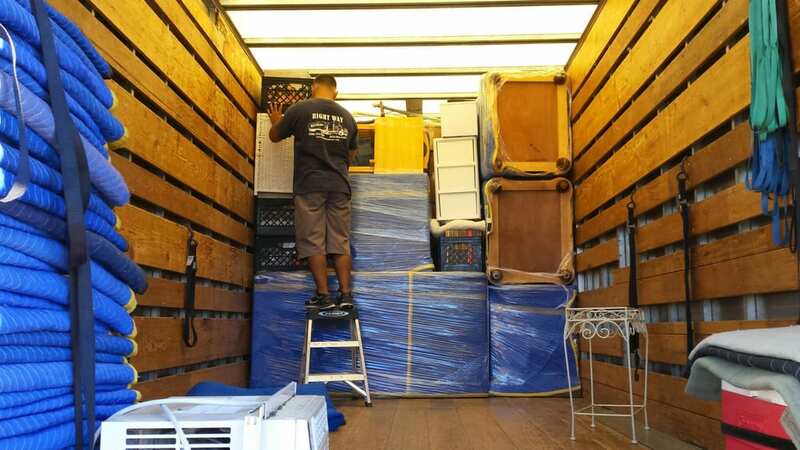 You’ll get quality services at economical rates for your local residential move in Dana Point. Whether that’s for a studio apartment or a major estate, everyone appreciates our dependable arrivals and departures, right on schedule. Our professional movers are ready for just about anything, except plants and pets! So we can handle everything, or if you prefer just bulky or heavy items such as big-screen TVs, major appliances, and couches. Unlike other moving companies serving Dana Point, we’re skilled and experienced in piano moving, with staff who have received specific training. Moving your office or small business? Our moving services minimize disruption and downtime. Besides packing we can take care of disassembling and reassembling modular furniture. And there’s no hassle with fully-loaded file cabinets. We offer discounts for senior citizens (who often need it) and military personnel (who more than deserve it). In many ways, we’re a military moving company in more than just that discount. 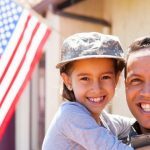 Our staff includes full- and part-time military veterans and personnel, so we truly understand all the issues of reassignment and relocating a family. Family owned and operated for over 15 years we take quality services and our reputation seriously — just check our Yelp and Google reviews. Fully insured, we’re licensed by the California Public Utilities Commission and as a Federal Motor Carrier. We’re also licensed for deliveries so there’s no legal or insurance worries when we’re handling just one or two items for you. Those moving into Dana Point California are in for a treat. Named after Richard Henry Dana, author of the book Two Years Before the Mast set in the area, the city has been called a low-key dream town by Coastal Living (https://www.coastalliving.com/travel/california/dana-point-california#salt-creek-beach). Be sure to take in the world-class annual events: The Festival of Tall Ships, The Festival Whales, Dana Point Concours d’Elegance auto show charity event, and The Dana Point Grand Prix bike race. On the practical side water, sewer, and storm drain services are handled directly by the city. Natural gas is provided by So Cal Gas and electricity by San Diego Gas and Electric. You can learn more, including phone numbers for service and billing, at http://www.danapoint.org/department/public-works-engineering/utilities.